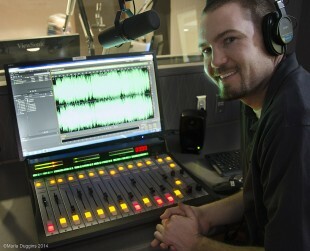 Radio SLCC is a by-student for-student radio station broadcasting from South City Campus. It features news updates from the Mass Communication Center, live campus plugs, sporting event coverage, and a variety of student-produced radio shows ranging from European soccer discussions to Jamaican hip hop artists. Salt Lake Community College offers two classes that provide hands on learning techniques in our state-of-the-art facility. 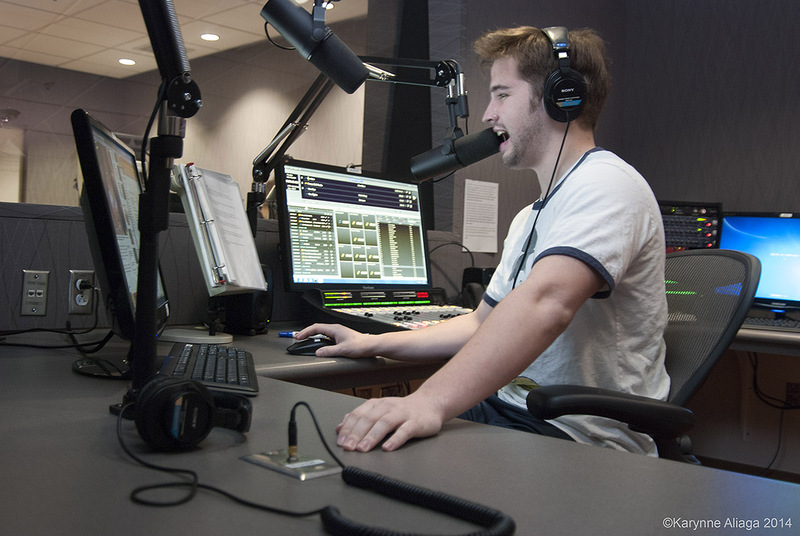 COMM 1560 provides instruction and experience in the production of audio programs for radio, including the history, career opportunities, issues and techniques of radio & announcing. The class culminates with students producing their own hour-long radio show. COMM 2560, the more advanced class, builds on the skills attained in 1560 by granting students a two-hour show on the topic of their choice. Scot Singpiel, the COMM 1560 instructor, has spent over 25 years in radio and was formerly the Radio SLCC station manager. About five years ago, Scot restructured the curriculum of his 1560 class. “The class is designed to teach being a better communicator,” says Singpiel. He acknowledges the emphasis on radio, but is adamant on the necessity of being a better communicator on-air and in life. 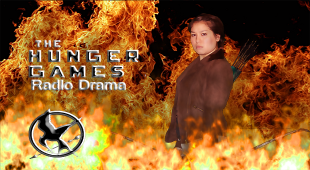 By midterm, over 20 students will be kicking-off their own radio shows. Damien Holmes, a COMM 1560 student, is working on his new broadcast called “The Certified Underground Uncensored Show.” The show delves into underground and unfamiliar music heard throughout the world. 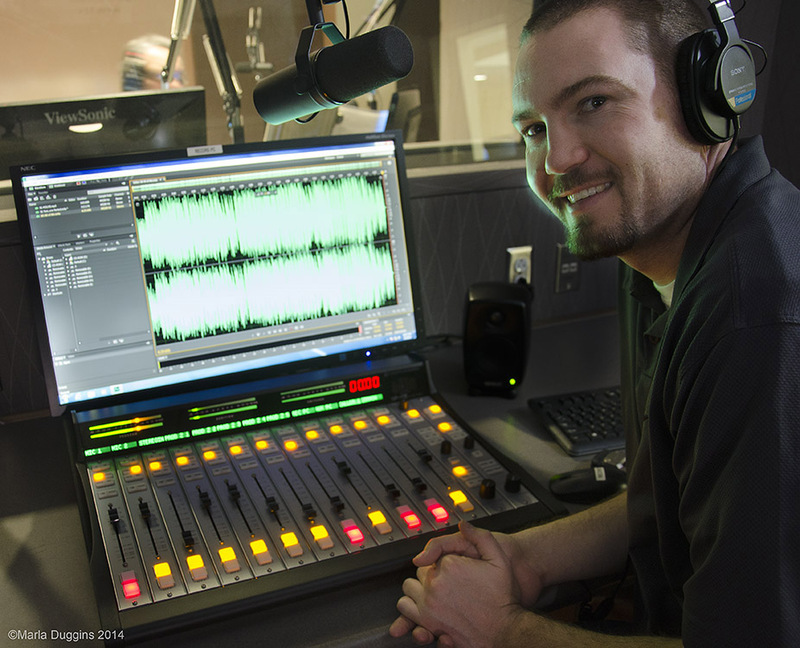 While it’s too late to register for fall semester, students can still enjoy the unique opinions of the student DJ’s of Radio SLCC. Listen to the live broadcasts at radioslcc.com!